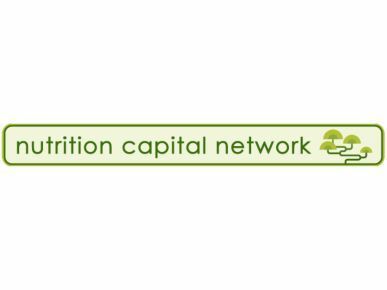 Nutrition Capital Network connects growing nutrition companies with sources of capital, in several events annually. Greg is a principal and co-founder with nutrition industry leaders Grant Ferrier, Tom Aarts and Steve Allen. Greg understands people and business like few others I know. He’s got a talent for spotting big ideas while the rest of us are still thinking and then he backs those ideas with action.